More than 3 million Americans are admitted to hospitals in the United States each year for emergency general surgery (EGS), and this patient population is a particularly high-risk group of surgery patients. 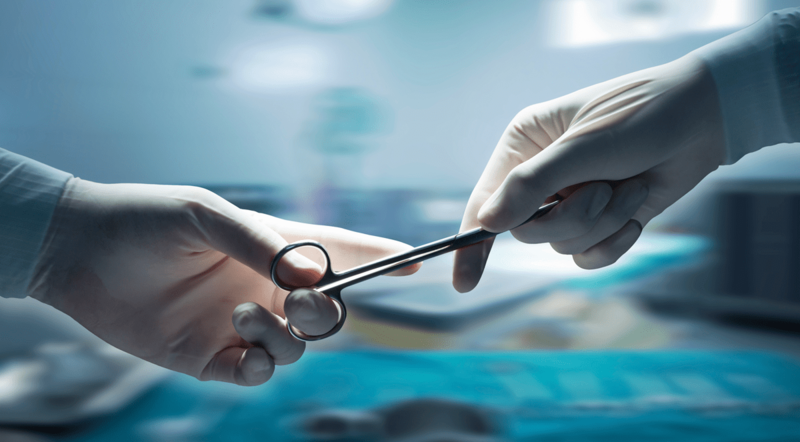 According to clinical trials, patients who undergo an EGS operation are up to six times more likely to die after surgery than are those undergoing the same procedures as an elective surgery. In addition, about half of all patients undergoing EGS will develop a postoperative complication, and up to 15% will be readmitted to the hospital within 30 days of their surgery. EGS patients account for more than $6 billion in annual costs to the U.S. healthcare system. Despite the inordinate burden of EGS, few studies have attempted to create surgical benchmarks for these procedures. In 2013, the American Association for the Surgery of Trauma addressed this issue by publishing a landmark list of 621 ICD-9 diagnosis codes to include any patient requiring an emergency surgical evaluation for diseases within the realm of general surgery as defined by the American Board of Surgery. A follow-up study proposed 149 ICD codes that were identified as procedures that would or could treat any EGS diagnosis. For the study, Dr. Havens and colleagues conducted a retrospective review using data from the 2008-2011 National Inpatient Sample. Adults with primary EGS diagnoses who were admitted urgently or emergently and who underwent an operation within 2 days of admission were included in the analysis. Among ranked procedures, contributions to total EGS frequency, mortality, and hospital costs were assessed. In total, the study identified more than 420,000 patient encounters that were associated with operative EGS. These were then weighted to represent 2.1 million encounters across the country over a 4-year period. According to the study results, the overall mortality rate was about 1.2%, the complication rate was 15.0%, and the average cost per admission was $13,241. After ranking 35 procedure groups by contribution to EGS mortality and morbidity burden, a final set of seven operative EGS procedures collectively accounted for 80.0% of procedures, 80.3% of deaths (Figure), 78.9% of complications, and 80.2% of inpatient costs nationwide. These surgeries included partial colectomy, small-bowel resection, cholecystectomy, operative management of peptic ulcer disease, lysis of peritoneal adhesions, appendectomy, and laparotomy. 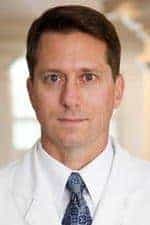 Joaquim M. Havens, MD, has indicated to Physician’s Weekly that he has or has had no financial interests to report. Scott JW, Olufajo OA, Brat GA, et al. Use of national burden to define operative emergency general surgery. JAMA Surg. 2016 Apr 27 [Epub ahead of print]. Available at: http://archsurg.jamanetwork.com/article.aspx?articleid=2516780. Havens JM, Peetz AB, Do WS, et al. The excess morbidity and mortality of emergency general surgery. J Trauma Acute Care Surg. 2015;78:306-311. Shah AA, Haider AH, Zogg CK, et al. National estimates of predictors of outcomes for emergency general surgery. J Trauma Acute Care Surg. 2015;78:482-491. Gale SC, Shafi S, Dombrovskiy VY, Arumugam D, Crystal JS. The public health burden of emergency general surgery in the United States: a 10-year analysis of the Nationwide Inpatient Sample—2001 to 2010. J Trauma Acute Care Surg. 2014;77:202-208.